Private cross country lesson for anyone who wants a better technique and want to have the instructor for yourself. On these private lessons you may be up to 3 persons. Duration: a singel lesson lasts for 60 minutes. Remember that private lesson are intensive. 60 minutes may seem short, but it's a much time when you are one or few people. 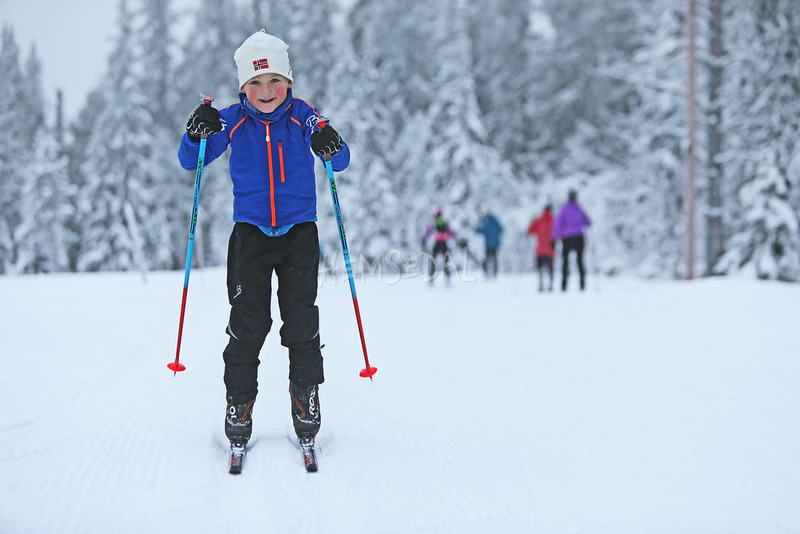 We offer you to borrow skis/boots for free during the lessons, you can also rent the equipment for longer for NOK 150,- per person per day. If you would like to borrow equipment please type in hight, weight and shoe size.